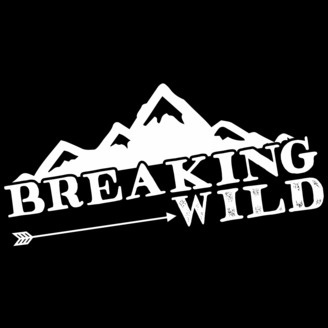 Breaking Wild Podcast! If you have questions about any aspect of hunting we are here to answer it! We are here to break down what it is to be a hunter and an outdoorsman!! 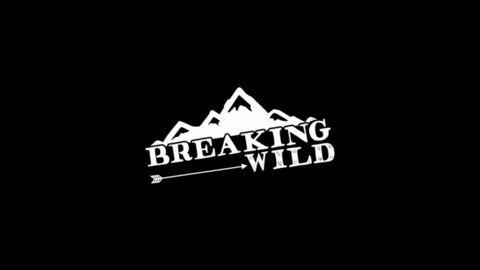 Here on Breaking Wild we want to make you and ourselves better hunters and better people. Ep – 5 – Conservation- Lions, Tigers, & Bears OH MY!! The topic of conservation and anti-hunters can be a touchy subject to talk about. In this podcast we get a bit heated over the anti hunting movement and talk about the truth behind conservation. We look at the North American model of conservation and also talk about whether or not that same model is working in Africa. You might be surprised on what we have to say!